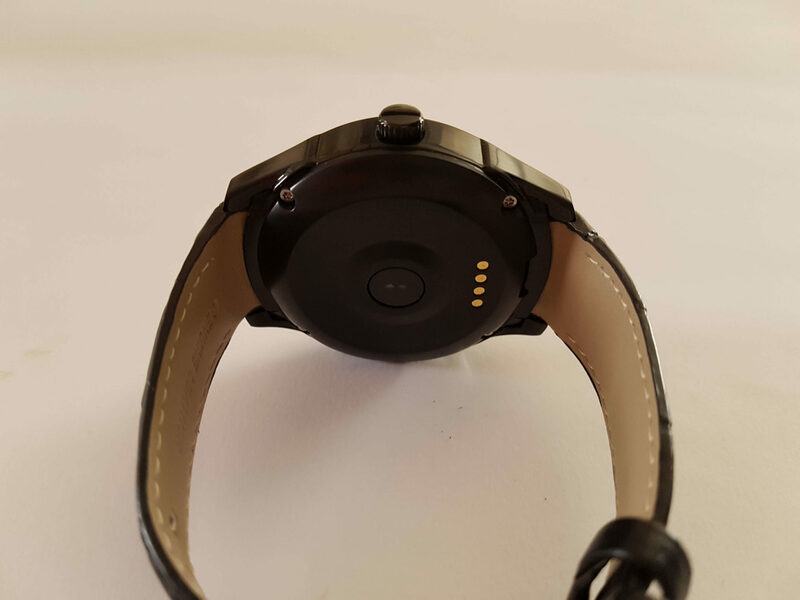 We are very happy to have opportunity to introduce to you latest smartwatch from Chinese company No.1. 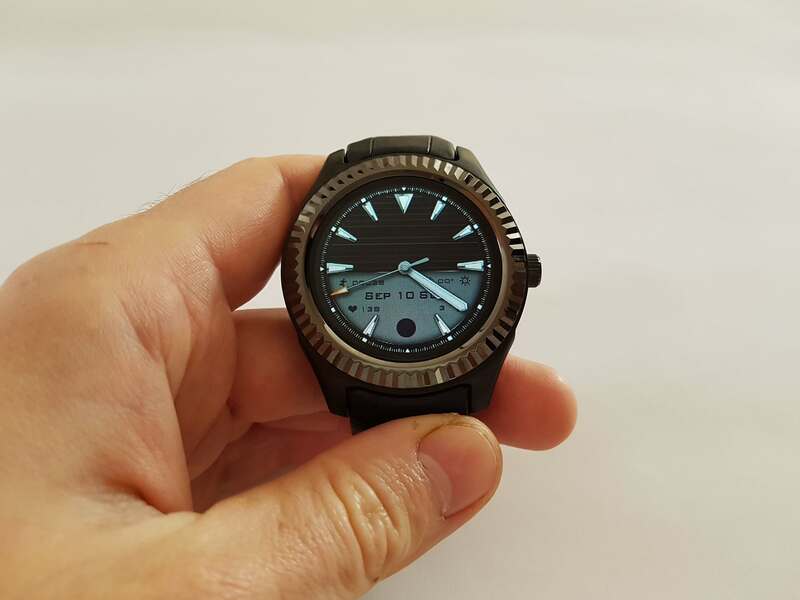 Actually we have the No.1 D7W smartwatch which is actually upgrade from older version with many improvements. 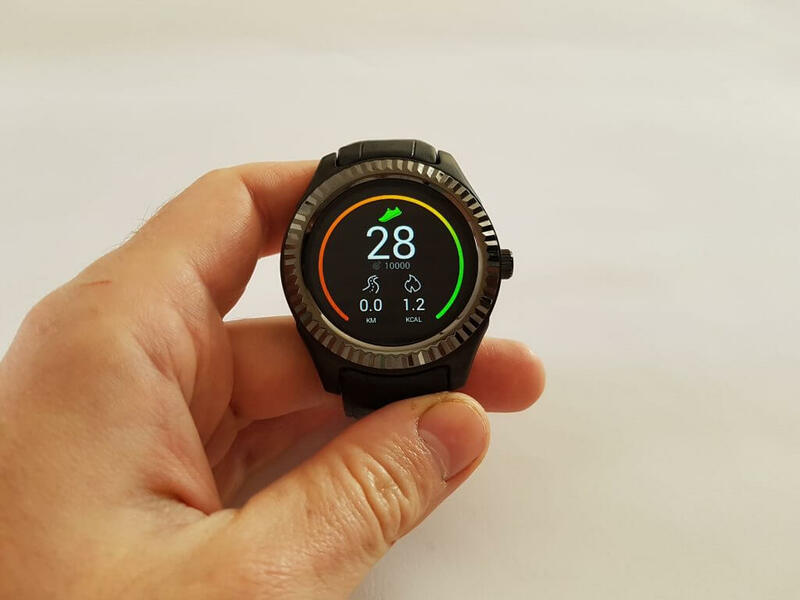 They made some really important improvements, and according to some people this smartwatch is completely redesigned in positive way. For example older version had 400×400 pixels AMOLED screen but now the No.1 D7W has more reasonable resolution which is actually 240 x 240 pixels. But also it does not have SIM card slot, and because of that it has bigger capacity battery which is also more useful. 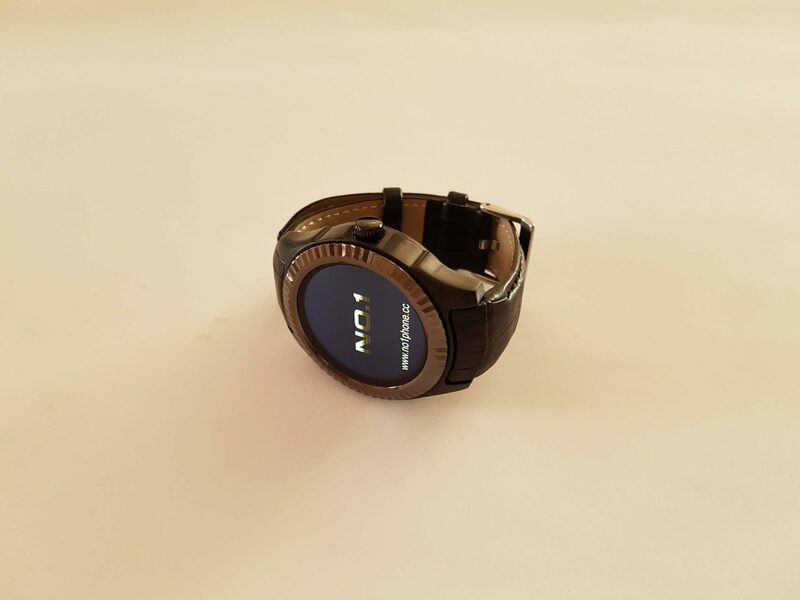 So if you stay here you can learn much more about these smartwatch. 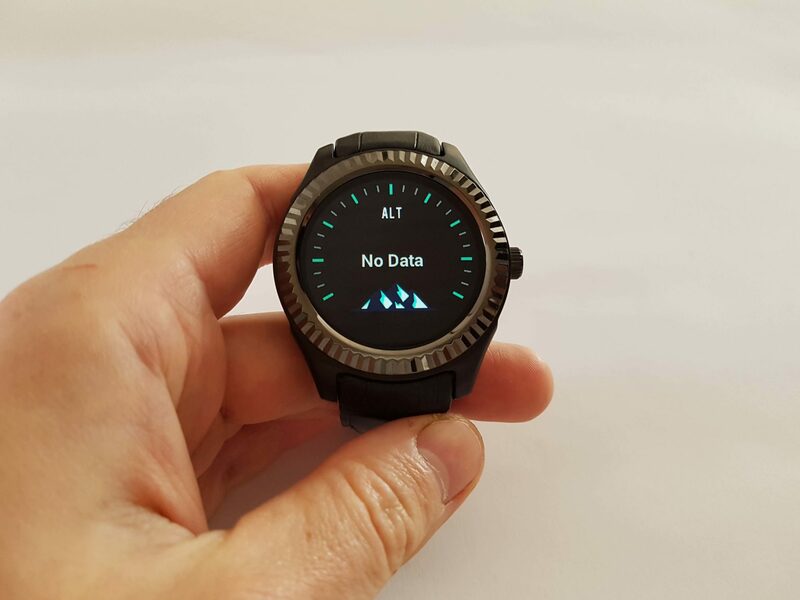 If you take a closer look you will notice that this smartwatch has more or less the same design like any other smartwatch. Indeed this is a matter of fact. So the case is made from metal and it comes in black or silver color. 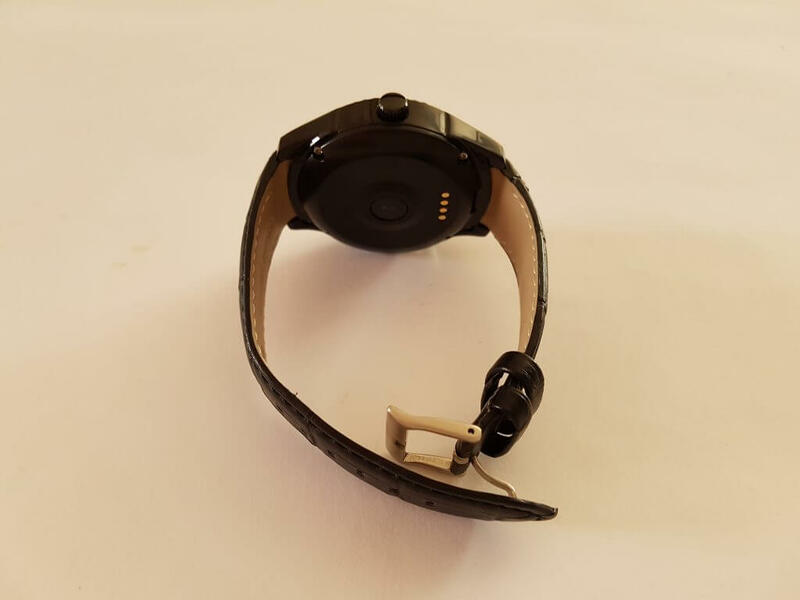 Therefore when we speak about the band which is actually made from genuine leather, and it feels really nice. 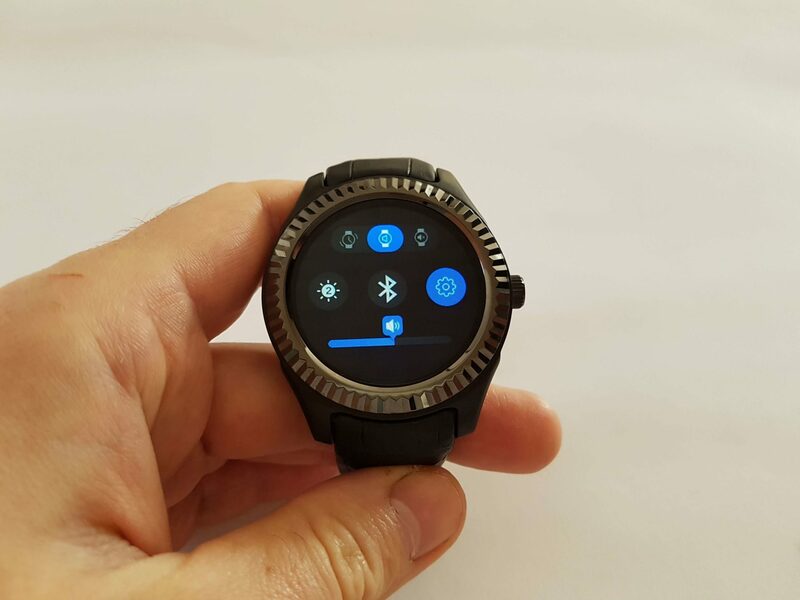 It looks really cool, and we are 100% sure that you will like the D7W smartwatch. 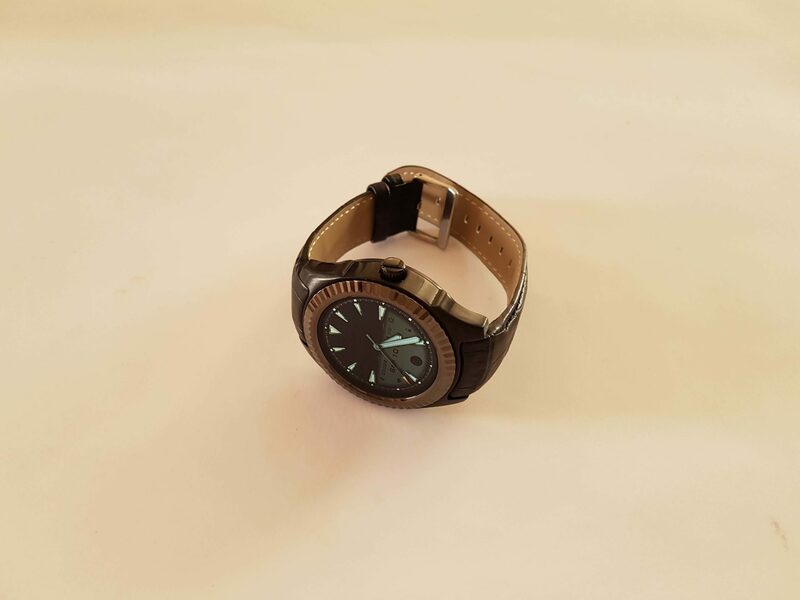 Overall they done a great job because the smartwatch looks really nice, and the watch can wear woman or the men. It feels really nice, it is not too big or small, they hit exactly in the dark. Therefore when we speak about screen or to be precise display, screen size is 1.3 inch. 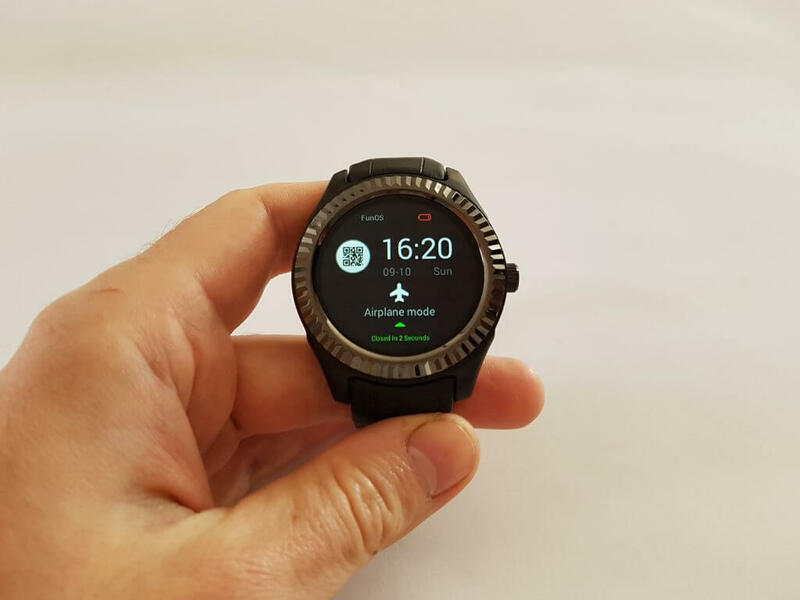 This time it has lower resolution comparing with older model which is in this case 240 x 240 pixels which is in reality enough for the smartwatch. In this way battery consumption is lower. But at the same time user will experience the same experience because the screen is perfect in any way. It provides colorful colors, and sharpness is enough strong from every angle. Touch is precise and you don’t need to touch too hard. 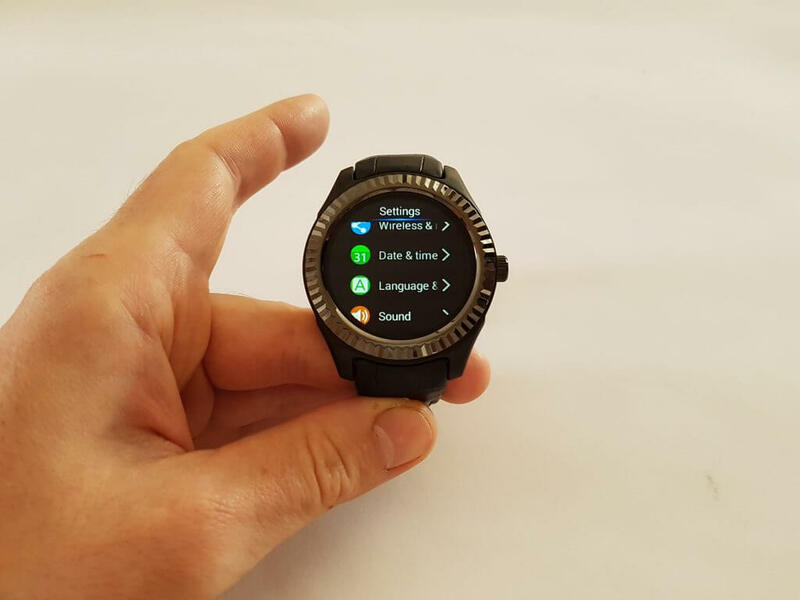 For the start we can say that the No.1 D7W has 1GB of RAM including 8GB ROM which is definitely enough for the smartwatch. 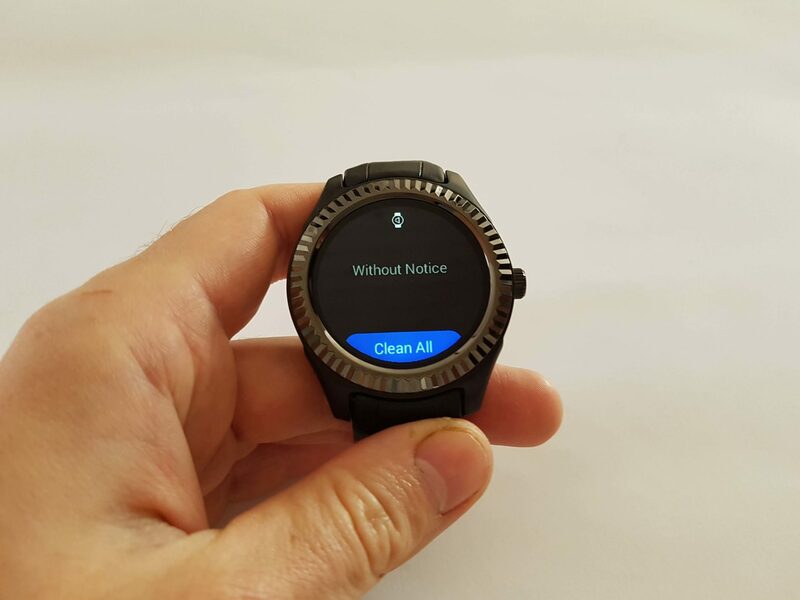 Yours smartwatch will work fluidly, and you don’t need to worry about that. 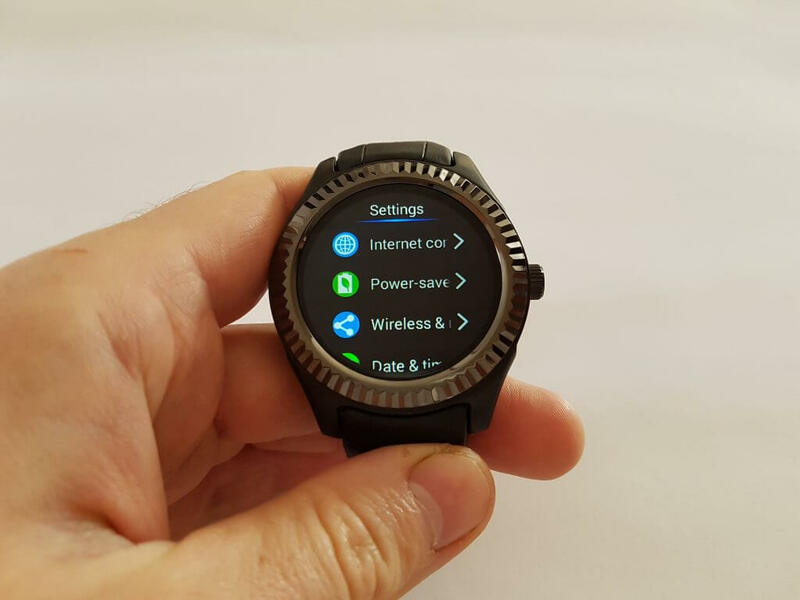 But when we speak about connectivity functions actually it has many different functions like Bluetooth 4.0, Wi-Fi, GPS, and NFC. But remember NFC can be only used at frequency 13.56MHz. When we speak about Wifi you can use it for connection with your smartphone. In that way you can share smartphones data connection, and you can surf the Internet. 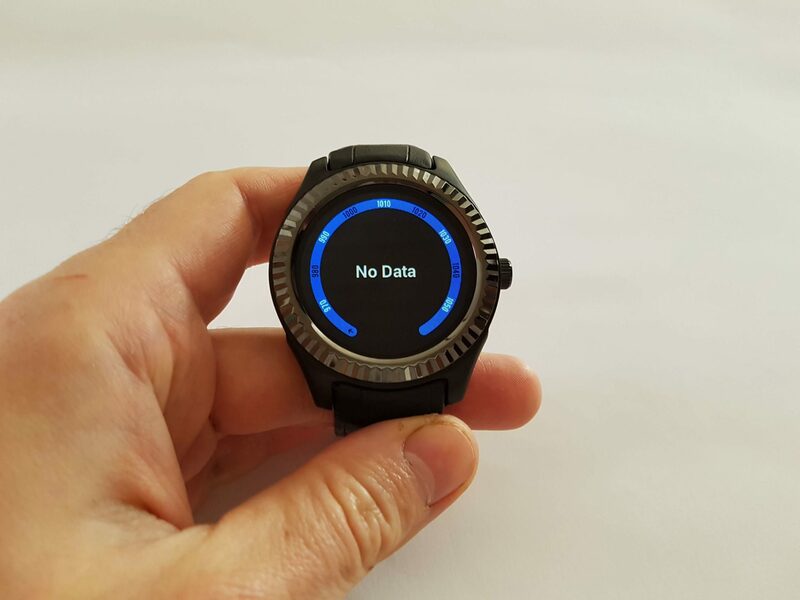 Because of that you don’t need to use SIM card in your smartwatch. What is also surprisingly it has built-in GPS. 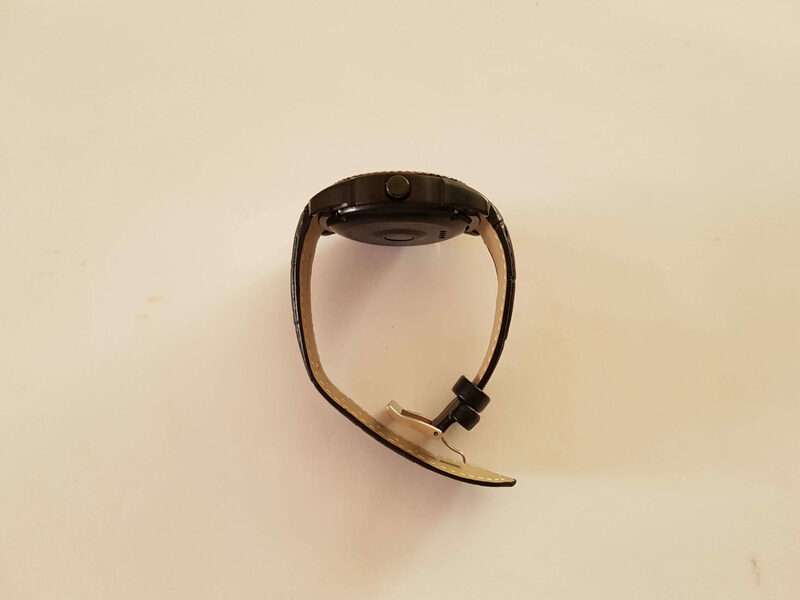 In this way it can help you outdoors while you are running or doing some other activities like climbing. The D7W has also features like sleep monitoring, pedometer, sedentary reminder, heart rate monitor, and many other functions. It comes with 500mAh built-in battery which provides much longer autonomy. In standby mode it can last approximately 2 days while with average use it can last up to one day. 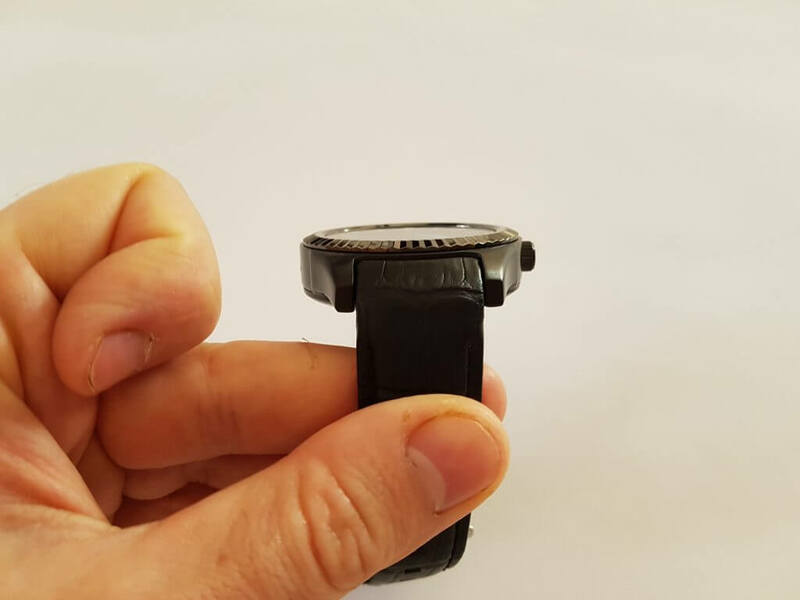 Also charging time is 2 hours, and you will receive USB cable as charger for charging. 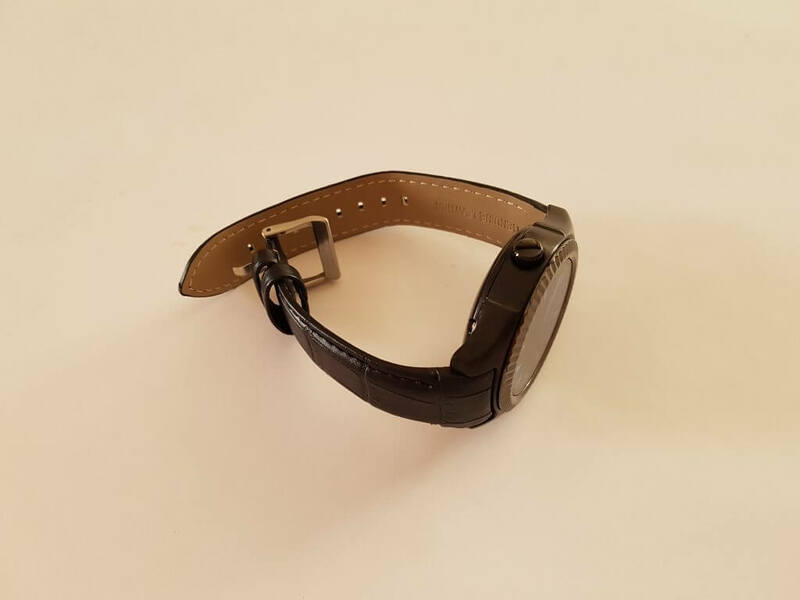 Overall the No.1 D7W is good quality smartwatch which has many useful functions and features. It looks really nice, besides that it is made from high quality materials including genuine leather. It has 1GB RAM which is enough for this kind of gadget. 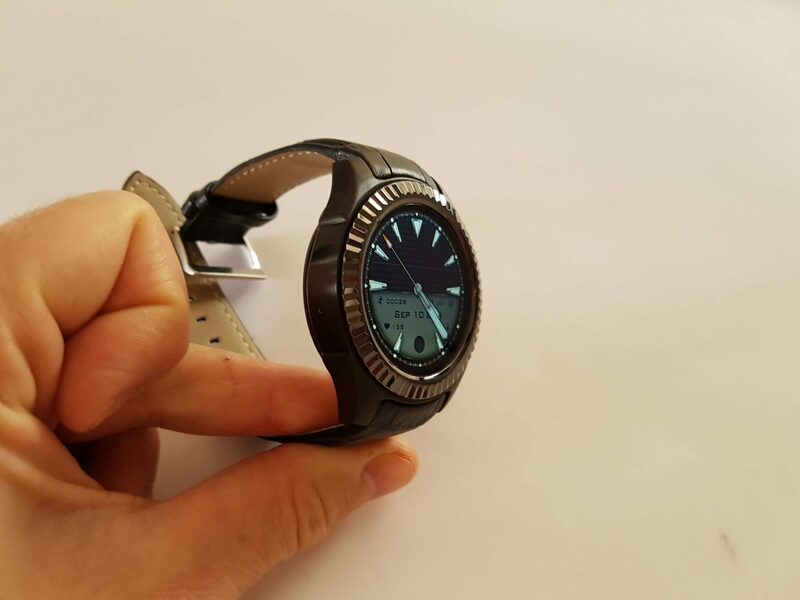 Besides that it has GPS, WIFI, high-capacity battery for smartwatch. So if you decide to buy it, you will not regret.